We’re big fans of the guys over at YM360 and thankful for their continued support of the Download Youth Ministry Show. 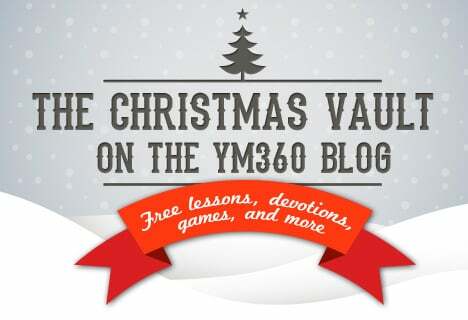 Youth Ministry 360 has a great Christmas freebie vault you should check out for great small group stuff, lessons and more Christmas goodness. Check them out!